EDB Perkasa Sdn Bhd is an industrial products supplier company. Our main office is located in Kuala Lumpur (KL), Malaysia. 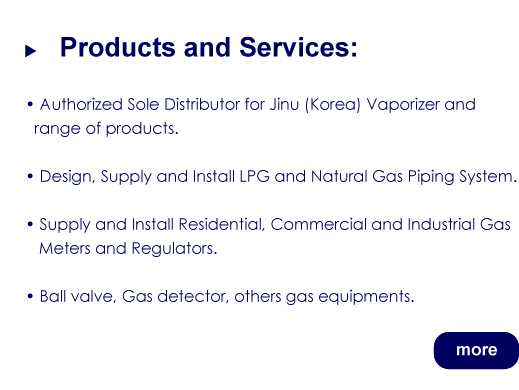 We are the authorized sole distributor for Jinu (Korea) vaporizer and supply other products such as ball valve, gas detector and others gas equipments. EDB Perkasa involves in designs, supplies and installs LPG and natural gas piping system. 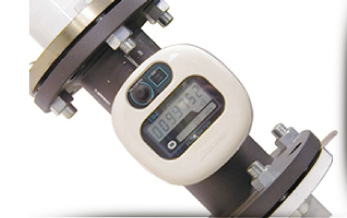 We also supply and install residential, commercial and industrial gas meters and regulators.